The mission of CASA For Kids is to provide court-appointed volunteer advocacy for abused and neglected children so that they can thrive in safe, permanent homes.  The children served by CASA For Kids are assigned residency in the Northern Kentucky region whenever possible. However, because residential assignments are based on availability of services and individual needs, children may be living anywhere throughout Kentucky. This fact necessitates that our volunteers sometime contribute additional time and incur additional expense to fulfill their responsibilities as Court Appointed Special Advocates. CASAs are appointed by judges and serve as official “friends of the court”. They report directly to judges, and courts have come to rely on the information these trusted advocates present. Volunteers receive 30 hours of training in a curriculum designed by the national CASA Association. After receiving an assignment from a Family Court Judge, CASAs are responsible for reviewing all records and documents related to the case. The CASA then meets and interviews the children and other individuals who are party to the case or who may have relevant information. Ultimately, the CASA files a written report to the judge providing recommendations for resolution of the issues in question. While there are many people associated with each abuse and neglect case (parents, grandparents, social workers, psychologists, doctors and attorneys representing competing interests), the volunteer CASA has the unique responsibility of advising the judge as to the resolution that is in the best interest of the child. This is always a complicated and challenging task. CASA volunteers must be professionally supervised. The role of the CASA supervisor is to assist volunteers in navigating through administrative and legal requirements; to provide advice and support in the handling of complex interpersonal relationships; and to ensure they have knowledge of and access to all resources that might benefit the children they serve. Together the National CASA Association and the Kentucky CASA Network provide leadership, training, and technical assistance to local CASA programs. The National CASA Association offers consultation and resources to help start CASA programs and provides vital assistance to established programs. Kentucky Revised Statutes provide for CASAs under KRS 620.500 – 620.599 and 620.999.